When our builders ‘did a runner’ back in December, they left us with a hole in the ground and not much else. Having never managed a building project before, I had absolutely no idea where to start, but I did know that I needed windows and doors. From the first phone call with Martin Cox, I knew we were in safe hands. 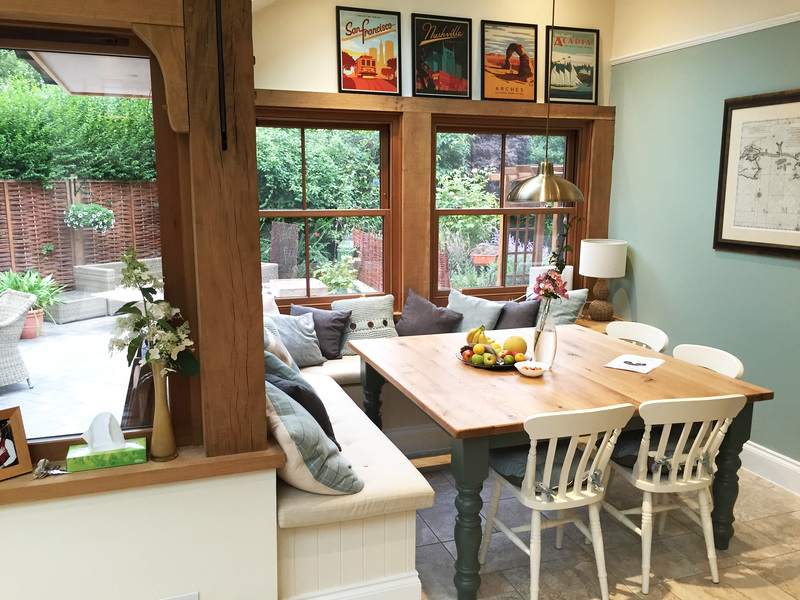 Our project wasn’t exactly textbook, and was very custom – an oak frame, and completely custom in every respect. Martin guided us through the choices, designed the windows and doors in a way which worked with the oak, and would allow the wood to expand and contract and not cause problems later. 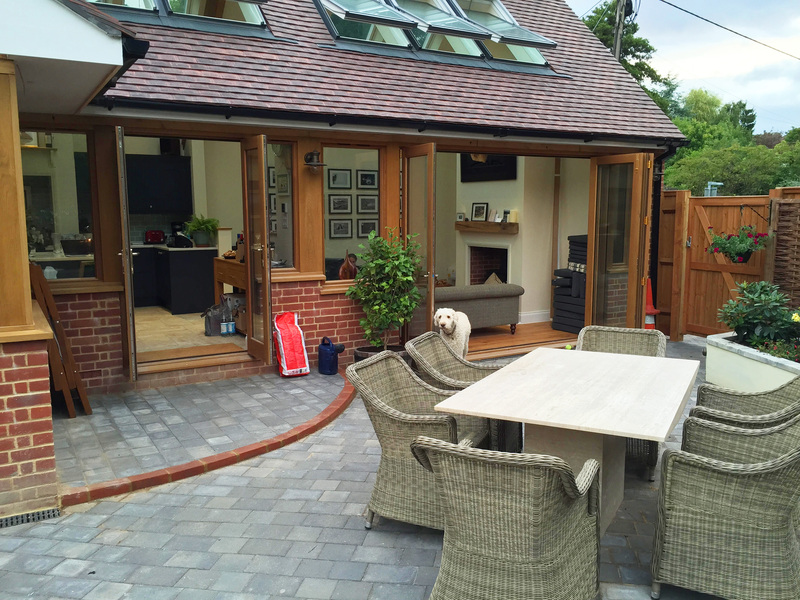 The work which went into the design and fitting was thorough, and detailed – I’m not a details person, but I’m very glad that Martin is, and we’ve ended up with a fabulous set of windows and doors. Many people have walked by and commented on them, and we’ve recommended Oaktree several times since. The work was done back in March, but it’s only now got to the stage where the rest of the house does the windows justice, hence the late review and pictures.